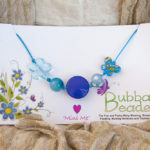 Why do I need a Nursing Necklace? 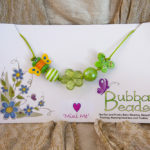 A lovely lady, Kathryn had asked if I made similar necklaces for toddlers as she was about to have her second child. 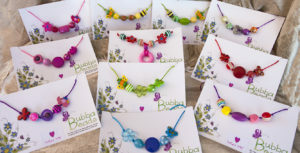 Kathryn had bought a couple of Bubbabeads necklaces while she was breastfeeding her beautiful little girl, Clara and now that Clara was three,could see this as a way of being part of ‘helping’ new bub and Mum. 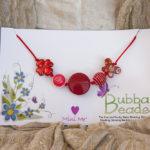 Little brother or sister comes along and your toddler, although thrilled at having a new bub, also feels a little lost when so much of your time is spent with the new bub. 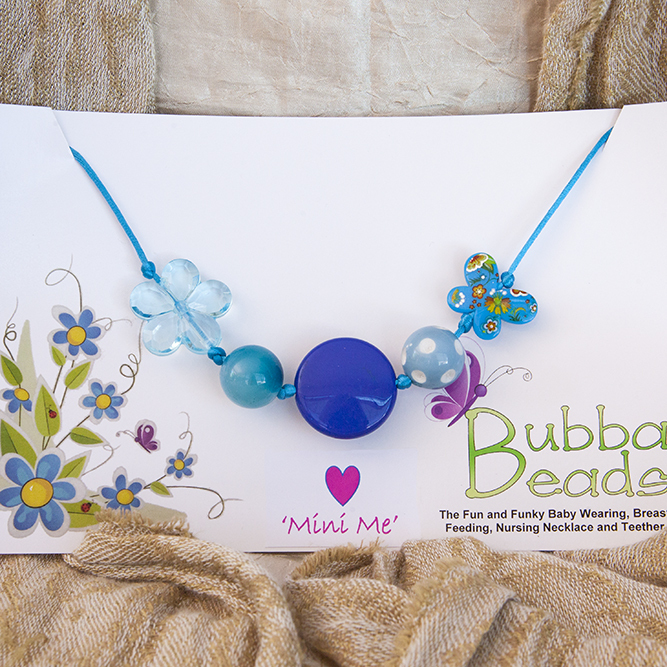 Perhaps a ‘Mini Me’ necklace like the one Mummy wears will help reconnect that special bond. 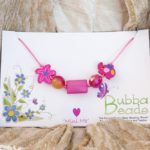 It may be that you allow your toddler to pick her very own from our selection or you can design it especially for your little helper or pick from our style gallery. 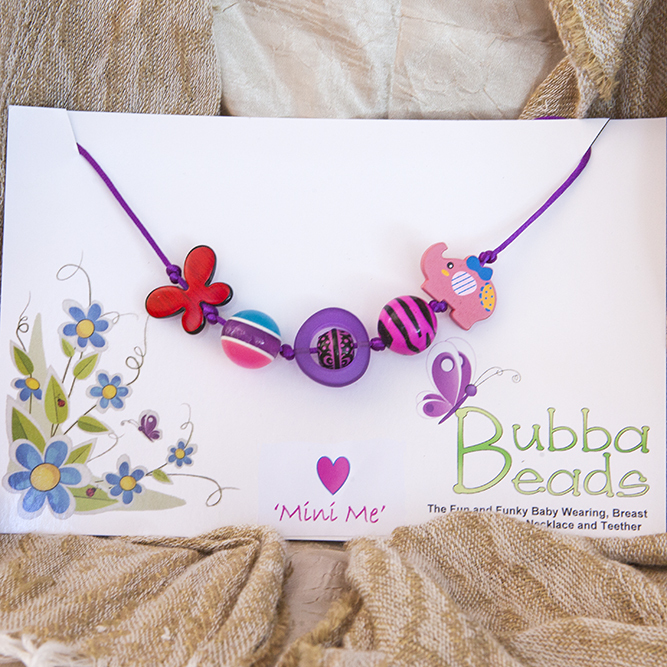 Safety and quality are our top priorities — Please do not use these necklaces as a toy, or allow a child to wear it unsupervised. 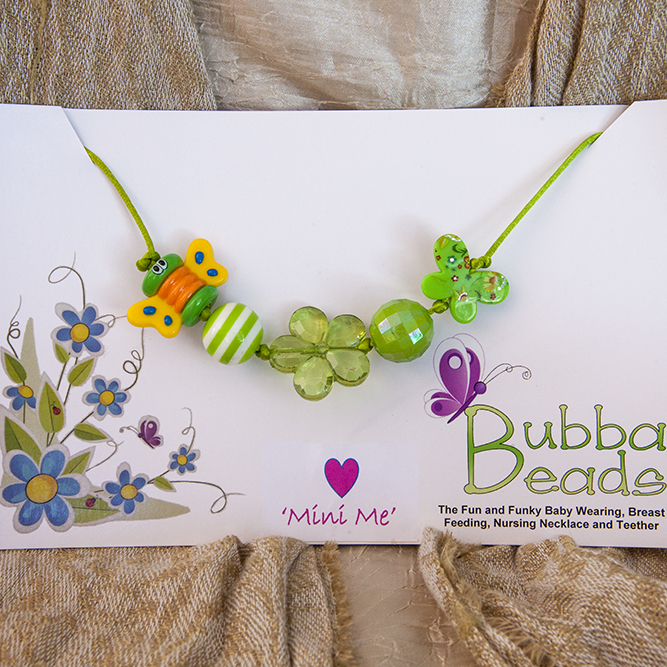 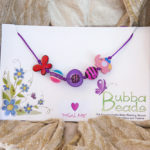 BubbaBeads are one-of-a-kind necklaces designed to be worn by Mum as a tool while nursing. Always practice responsible parenting, and never leave your child unattended with the necklace, or any objects that could cause a choking hazard. 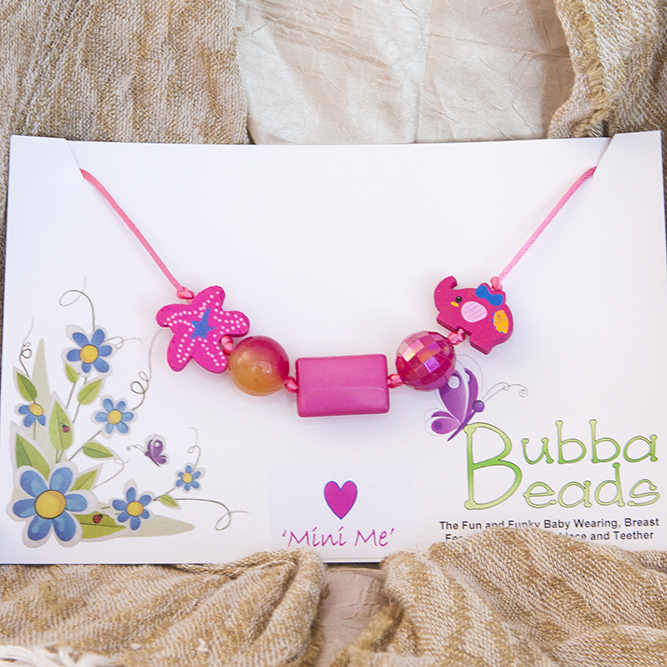 By continuing with your purchase you are acknowledging that you have read the above warning.